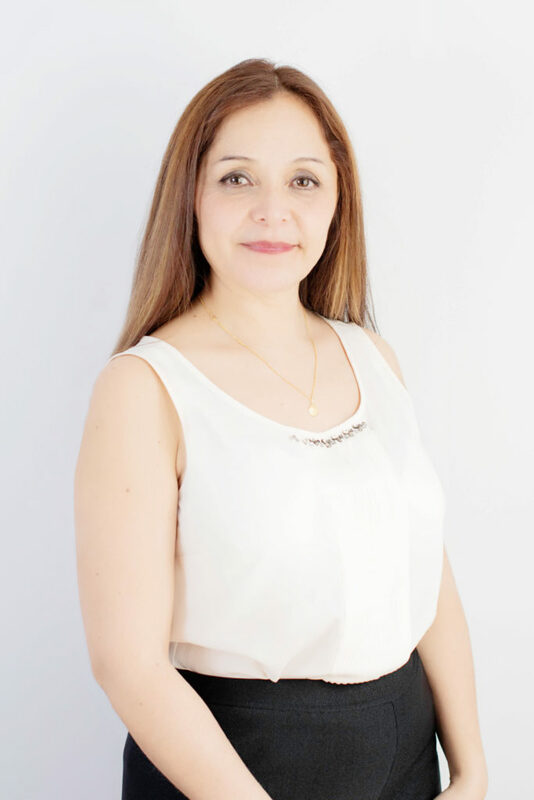 ELMSFORD—-Hudson United Mortgage Services, LLC recently announced that Zoraya Arguelles, who is fluent in Spanish and French, has joined the Elmsford team as Senior Loan Officer for Westchester and the Bronx. With more than 22 years of experience in the mortgage industry, Arguelles brings her expertise and language versatility to Hudson United Mortgage’s diverse clients. Throughout her career, Arguelles has also worked as a processor, funder and assistant underwriter and has comprehensive knowledge about each stage of the loan process. She has worked for both large and small companies offering many different loan products and has successfully resolved some of the most complicated loan scenarios over the years. Arguelles was previously a Senior Loan Officer, a Mortgage Loan Processor, and a Title Insurance Recording Clerk, among others functions. Hudson United Mortgage, LLC is a full-service mortgage banker/broker licensed in New York, New Jersey, Connecticut, and Florida.